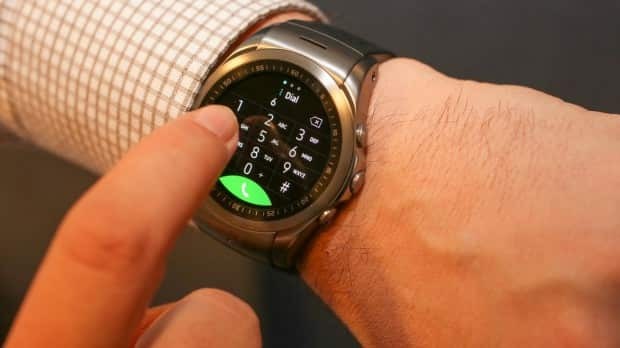 Although the LG Watch Urbane 2nd Edition is the successor to the 1st generation Urbane, it is by no means similar in terms of OS. The new version is operating on the latest Android 6.0 Marshmallow due to its LTE capabilities(more onto that later). Spotted with a large 44.5mm circular rim, stainless steel body, and silicone strap, the smartwatch are a class of its own. Speaking of specification, the wearable is using cutting edge technology found in top of the line electronic timepieces. Powered by Snapdragon 400 SoC alongside 768MB RAM, it has a decent storage capacity of 4GB. The LG Urbane 2 shows why it has the highest resolution in all smartwatches today, thanks to the watch 480 x 480 P-OLED display that is highly visible even under bright sunlight. 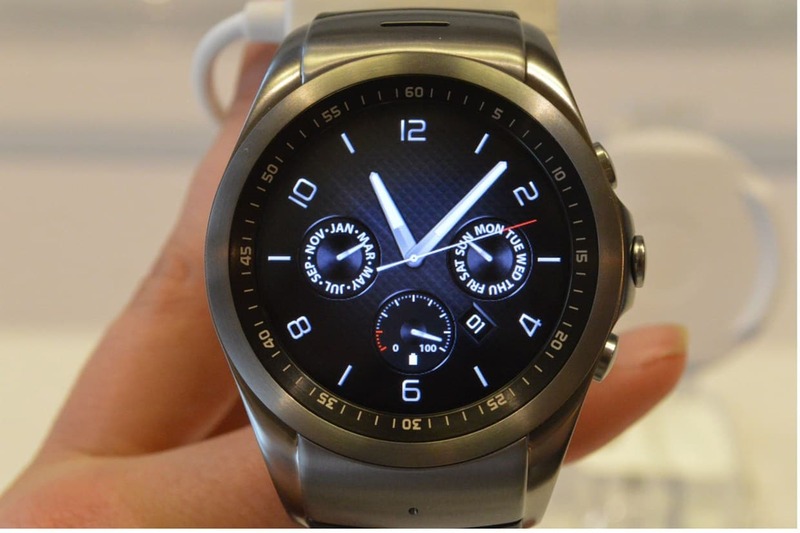 LG have quite a number of attractive watch face theme for you to choose from. "Hiking" and "Sports" face are among the favourites. Perhaps the most intriguing feature of all is hidden inside the Urbane 2nd Edition thick casing. 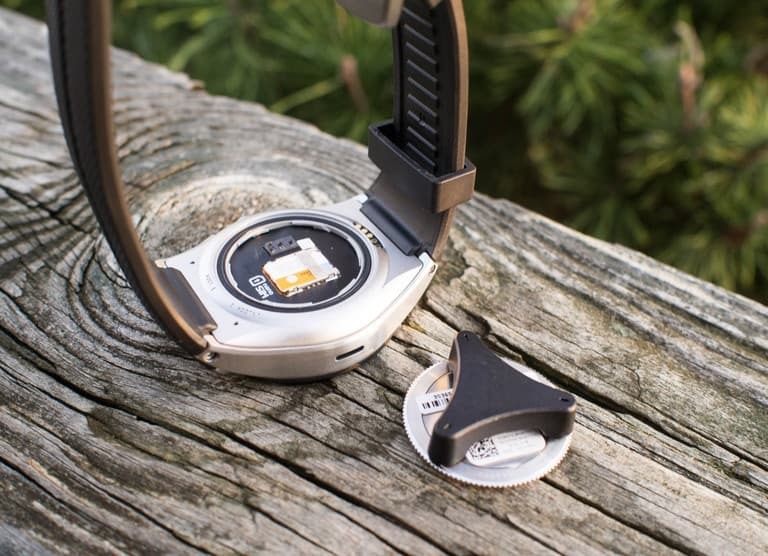 Not only does it have Wifi and Bluetooth connectivity, but you can also slot in a 4G Nano Sim card to make phone calls with it or use the wearable as a stand alone device without any phone near it. Fueled by a 570mAh battery, the device can last as long as a 4000mAh smartphone in terms of call time. Besides the common features , Google had added interesting hand gestures into the mix. Flicking the wrist outwards will bring you to the next menu while flicking inwards, the previous menu will pop up. By pushing your arm down and back to normal position, the menu details will show to the user. 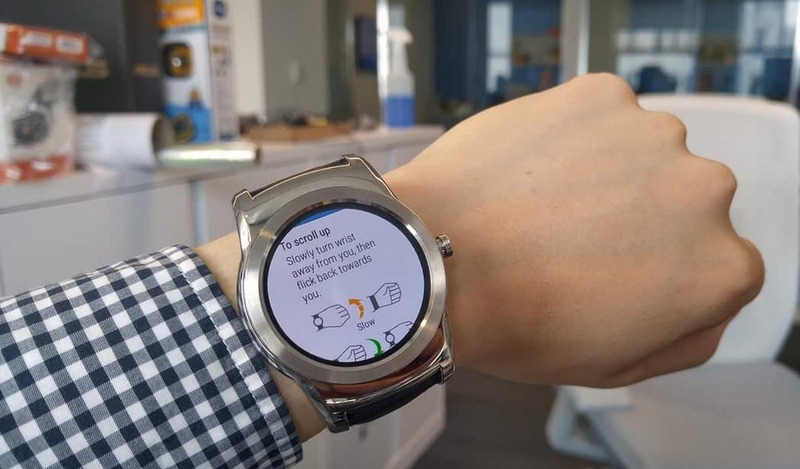 For more information on list of gestures, Android Wear support page has the complete guide. For those who can`t wait for the next stock availability from carrier islandwide, you can now purchase the LG Watch Urbane 2 Price in Singapore cheaper than RCP S$598 at Hitec Mobile.